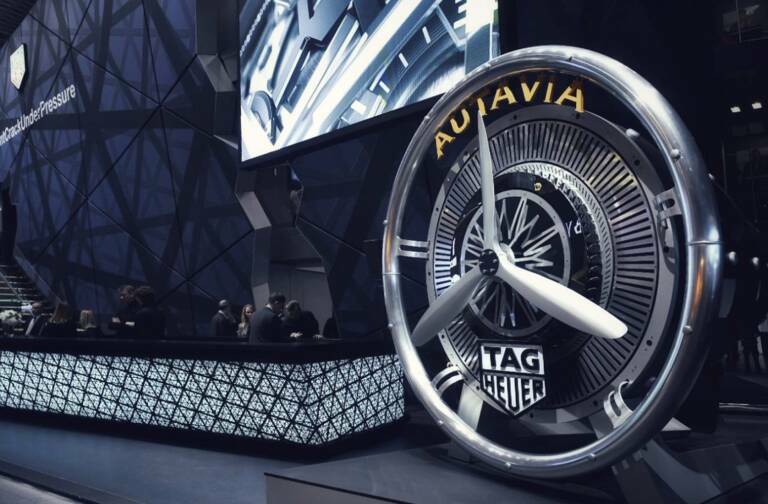 Bulgari, Hublot, TAG Heuer, Zenith… Relive some of the highlights of Baselworld 2018 and discover new timepieces unveiled by LVMH watch Maisons at the world’s premier watchmaking event. 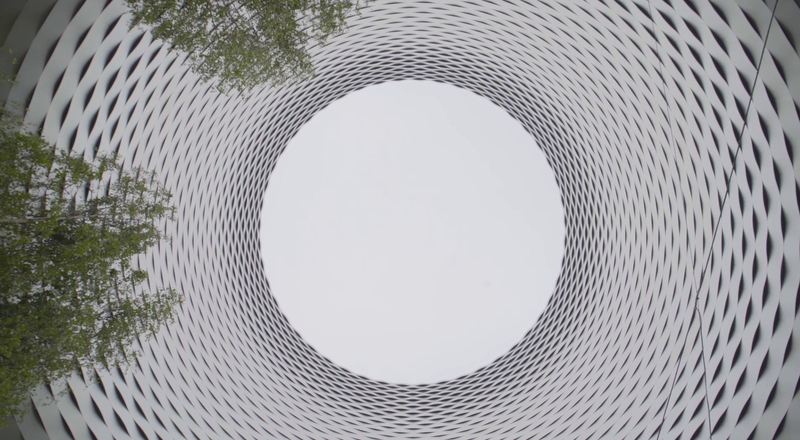 Baselworld is the watch industry’s biggest event, a week packed with new product reveals, activations and press conferences. 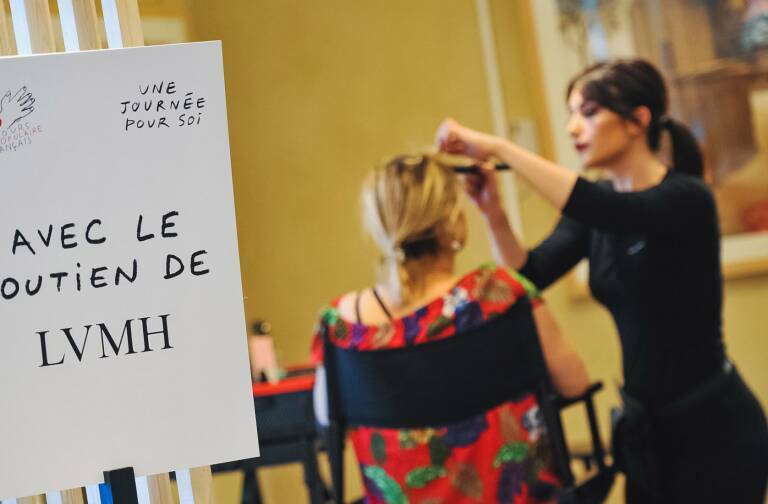 LVMH Maisons had a high profile at this year’s show, unveiling exciting new creations for 2018. Bulgari celebrates 100 years of jewelry watchmaking in 2018. To mark the occasion, the Roman jeweler has fused its Luceo watch line and the iconic Tubogas bracelet with five new models unveiled at Baselworld during a stellar event attended by many friends of the Maison. For men, Bulgari presents the Octo Finissimo Tourbillon Automatic and claims a fourth world record with a thickness of just avec 3.95 mm. The first luxury brand to team with the world of football, Hublot presents the Big Bang Referee 2018 FIFA World Cup Russia connected watch, designed specially for referees at the upcoming tournament, along with the Big Bang Sapphire Tourbillon, featuring stunning crystalline mechanics. 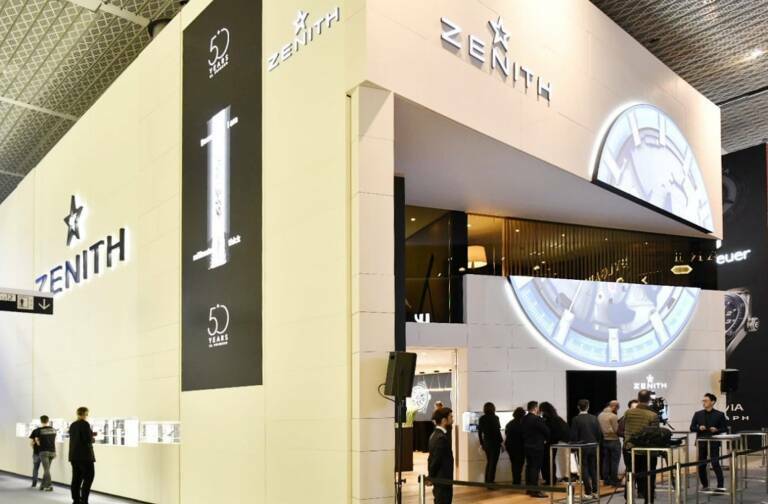 At Baselworld in 2017 Zenith unveiled the Defy El Primero 21, the only automatic chronograph with a precision to 1/100th of a second. In 2018, Zenith has further pushed the limits of watchmaking, defying the laws of gravity with the new Defy Zero G. With this model and the Defy Classic, DEFY becomes a full-fledged collection, from three-hand to Grand Complication models. On Monday March 26th, in partnership with the LVMH Institut des Métiers d’Excellence, apprentices from the LVMH École d’Horlogerie LVMH visited the stands of the Group’s watchmaking Maisons at Baselworld. They had a firsthand look at watches from Bulgari, Zenith, TAG Heuer and Hublot, featuring the new timepieces unveiled by the Maisons. Students from Université de Saint Gallen were also invited to visit Baselworld as part of the INSIDE LVMH Program.